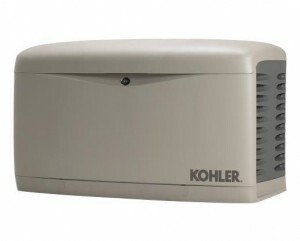 We’ve been installing backup generators for over 10 years. We can supply and install a permanently mounted automatic generator or provide an easy to use hook up for your portable generator. Give us a call and we can walk you through what size generator is best for your needs. Whether you want to reliably run your entire home or business, or just power the necessities, we have the tools and know how to get the job done. We can install generators with built in Load sheading capabilities that allow you to power your entire home with a smaller generator by dropping out non-essential HVAC loads when they begin to overload the generator. 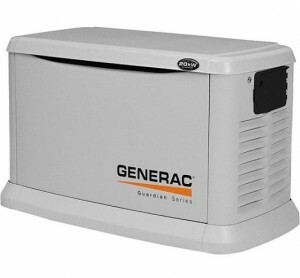 When The Power Goes Out Never Worry about Heat, Food Spoilage, Water or a Flooded Basement Again. Call for a free and easy quote.